Having the best insurance agent at the Lake of the Ozarks to help educate you on different policies available to you makes shopping for auto insurance more convenient than ever. Knowing what to expect — and how the choices you make can affect your premium — may make the process easier, as well. 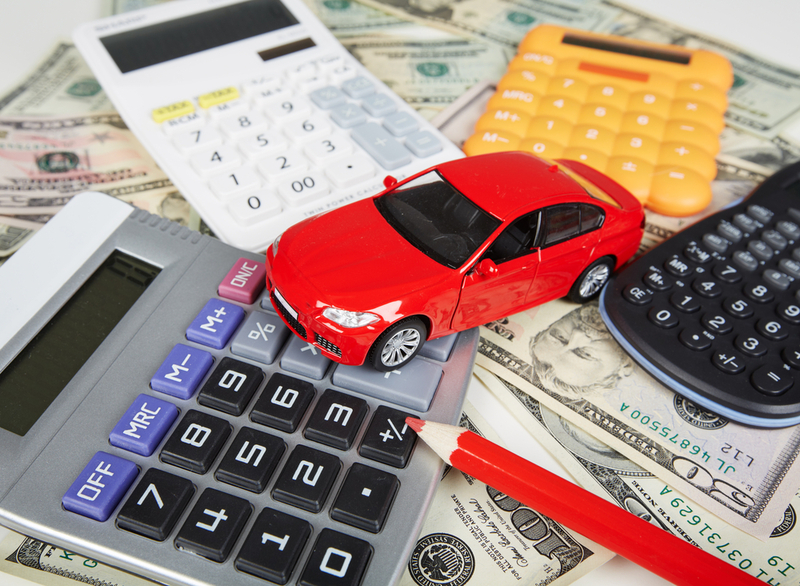 Here are a few things to know before shopping for car insurance. Choosing your auto insurance provider is an important decision. From questions about your policy to prompt claims handling, you need to be comfortable with the company you choose. Your best bet is talking with a local insurance agent at the Lake of the Ozarks. Since we work and live in the Lake of the Ozarks area, you can rest assured that we understand the special needs of our region when it comes to insurance coverage. Whether you're buying car insurance from an agent or getting a quote online, you may have to provide information such as your drivers license number and vehicle make, model, and year manufactured. You may also be asked detailed questions about your vehicle (such as its mileage or safety features) in order to receive the most accurate car insurance quote. It helps to have this information handy when shopping for car insurance at the Lake of the Ozarks. 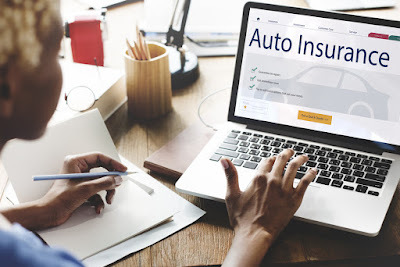 There are several types of auto insurance coverages. The type and amount of insurance coverage you choose may affect how much you'll pay for car insurance. It's a good idea to research the coverage beforehand that makes sense for your particular situation. If you're unsure of how much or what types of insurance you need, speak to your agent. The deductibles and limits you choose affect the cost of your car insurance policy. A deductible is the amount you pay toward a covered loss before your insurance kicks in. The higher your deductible is, the lower your auto premium will be. Keep in mind, however, that with a higher deductible, you'll end up paying more out of pocket to repair your car if you have a claim. Limits refer to the highest total amount your insurance will pay after a covered loss. The higher your policy's limits, the higher your auto insurance premium will be. One area where you might want to consider increasing your limits: liability coverage. The state of Missouri requires drivers to purchase a minimum amount of liability coverage. It's highly suggested that you increase that limit and purchase more than the state requirement. By knowing these things when shopping for car insurance at the Lake of the Ozarks, you'll more easily be able to determine the best policy and coverage for your needs. When you work with Insure the Lake, we’ll review your options with you to find the company and coverage choices that are right for you. We'll do a free, no-obligation analysis of your current auto insurance coverage to determine what coverage you have, if it's adequate to cover your potential medical bills and protect your assets, and see if we can save you a little money compared to what you are currently paying. 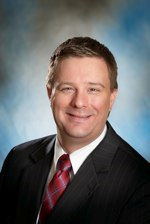 Give the best insurance agent at the Lake of the Ozarks a call today to discuss your car insurance needs! This was very helpful.While any kind of loss to a car,if you want Windscreen Crack Repair, then you can contact novusautoglass.com.au for further details.